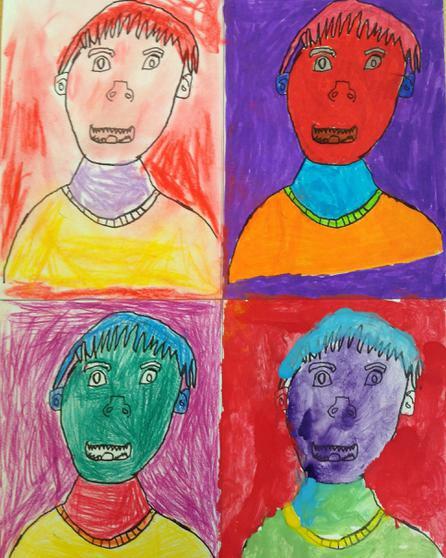 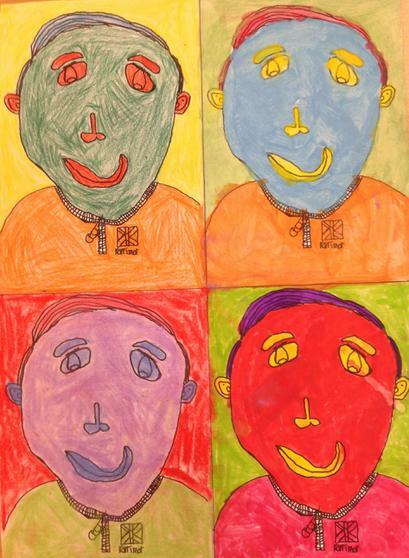 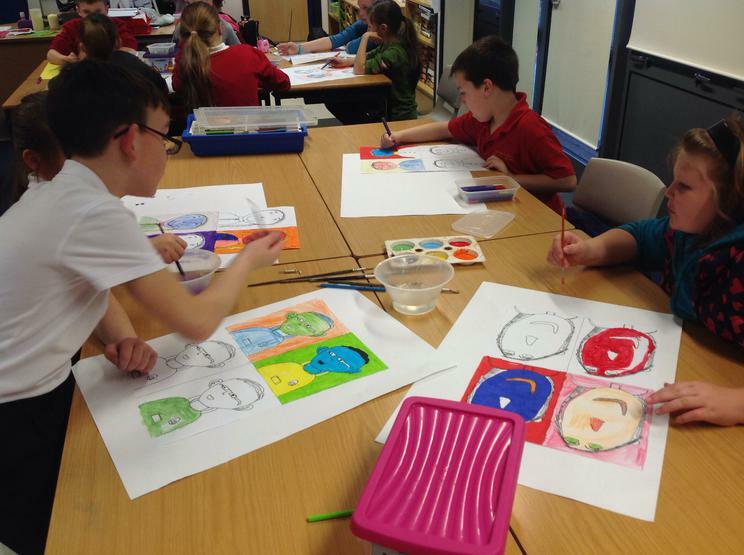 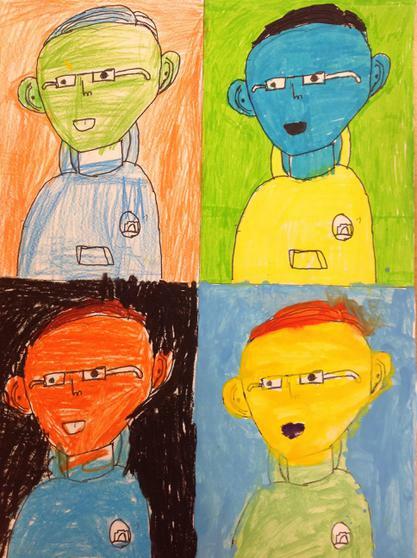 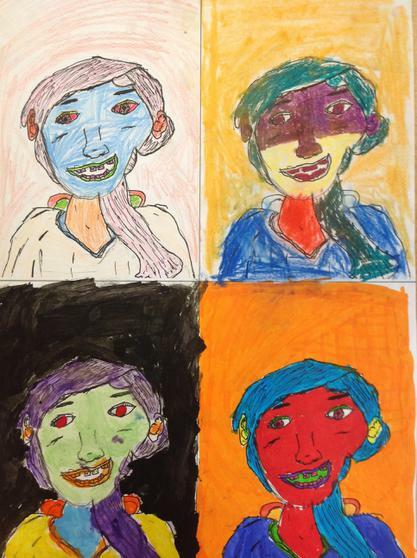 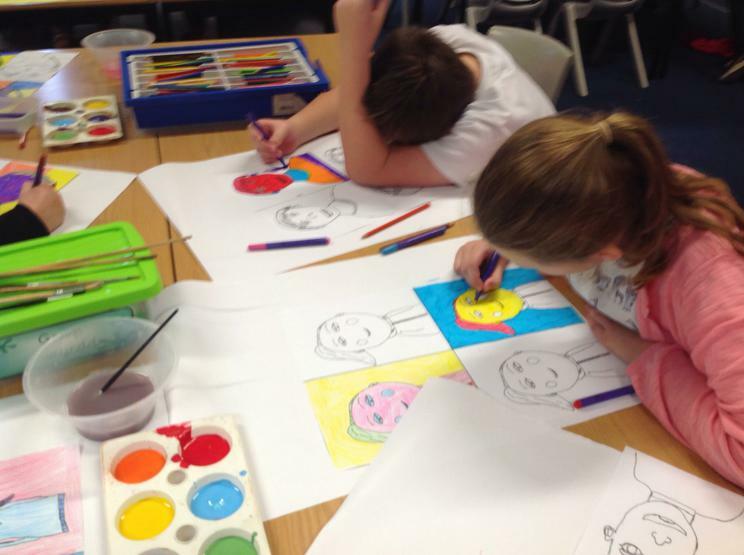 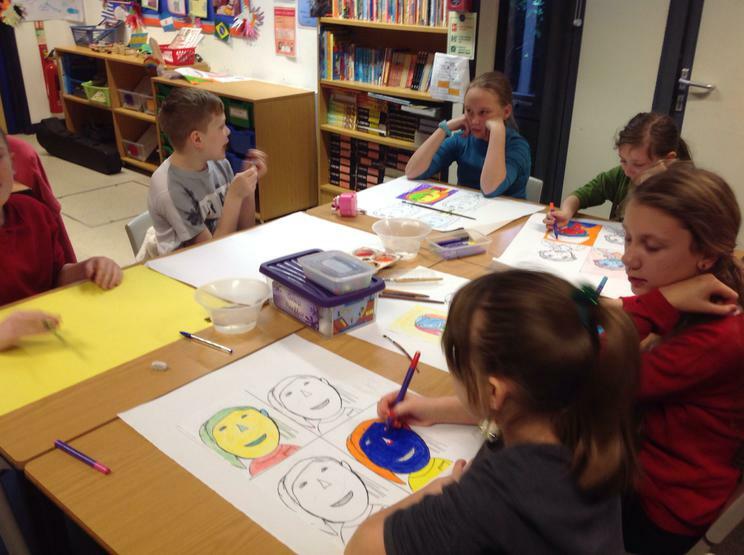 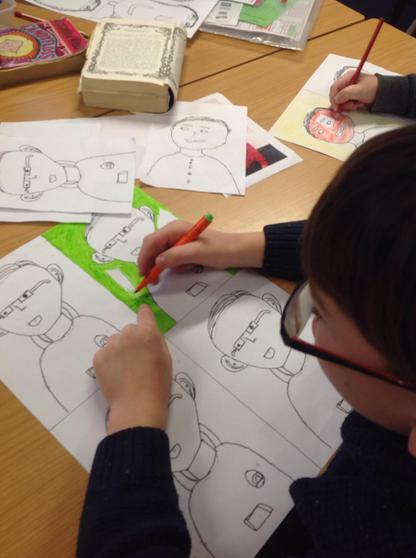 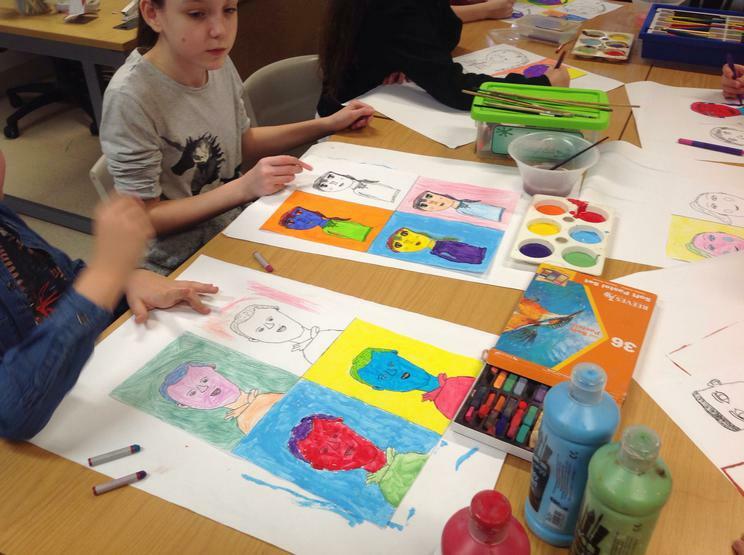 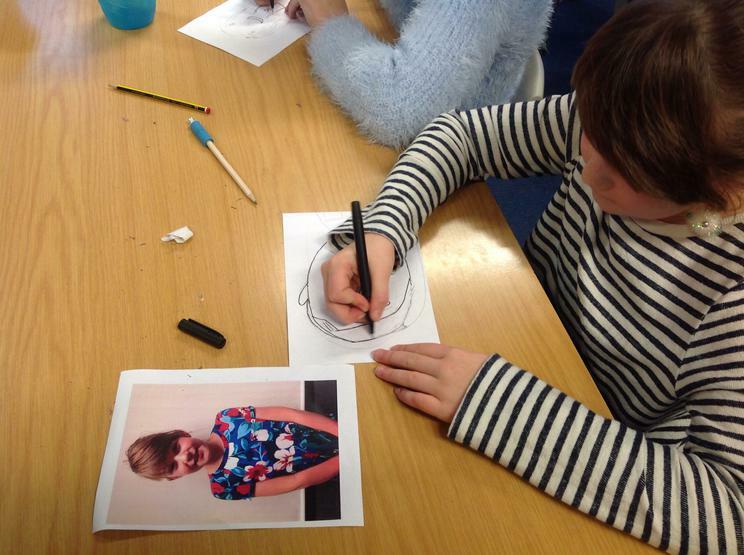 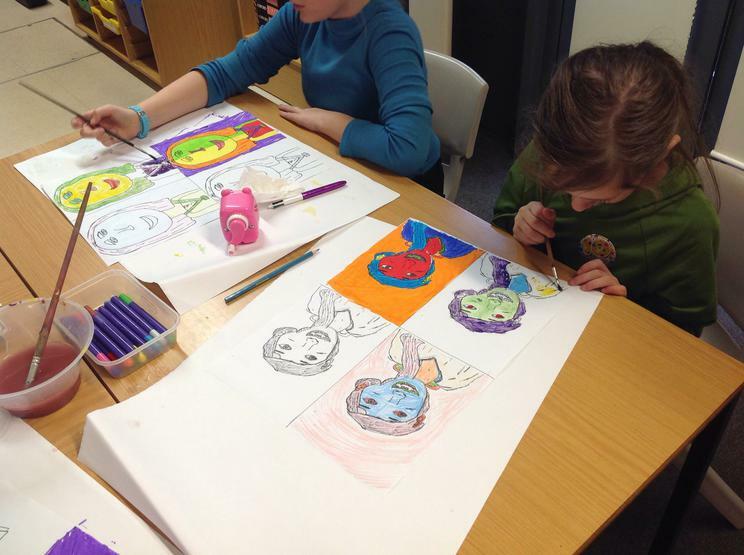 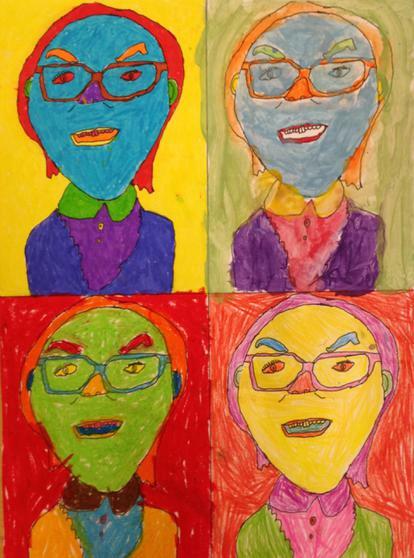 Pupils have been studying the Art work of 1960s Pop Artist Andy Warhol. 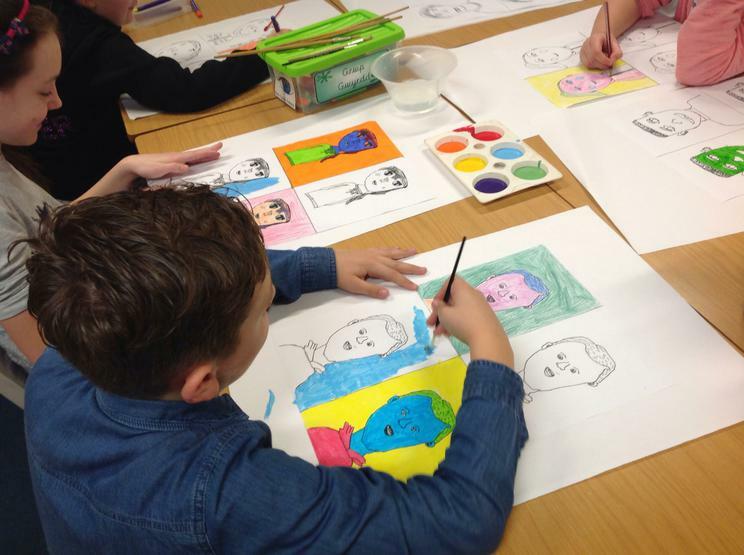 Using his techniques they created their own piece of art using self portraits. 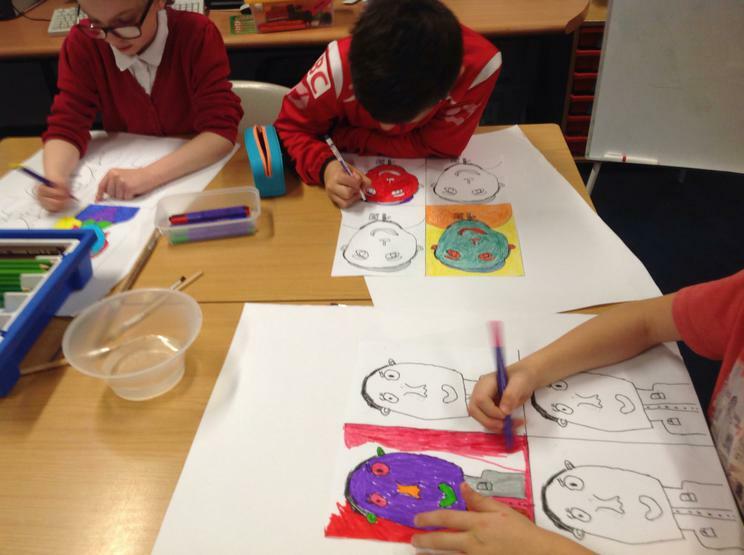 Fantastic work produced everyone! 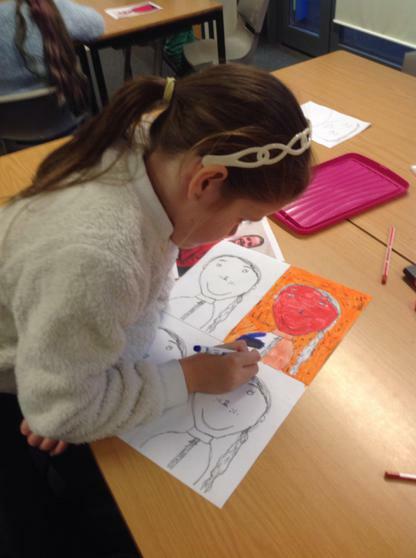 Da iawn! 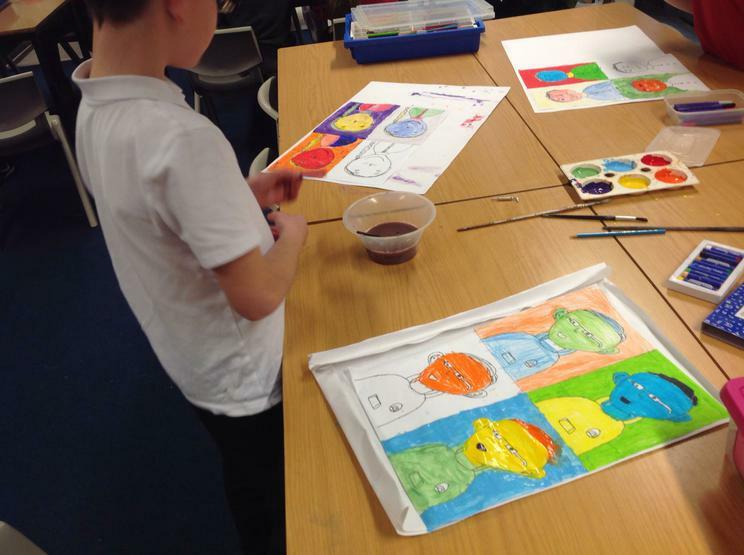 Just two of the many fantastic finished pieces! 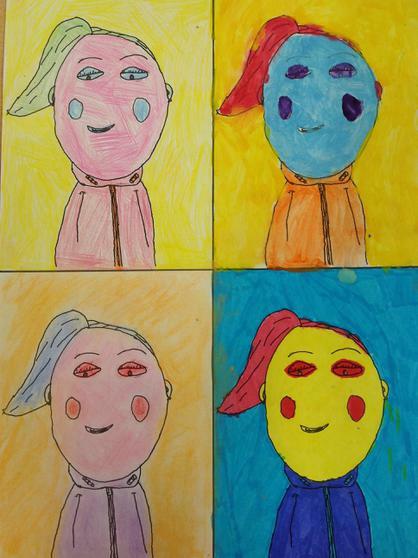 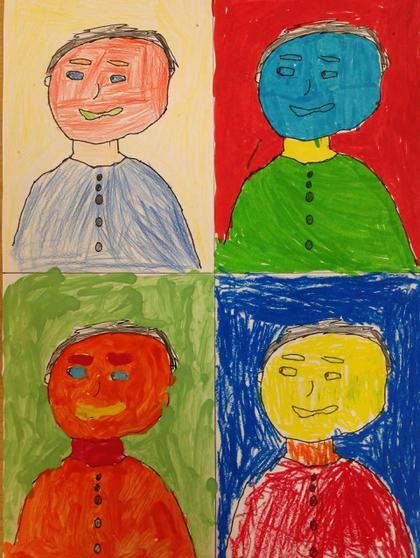 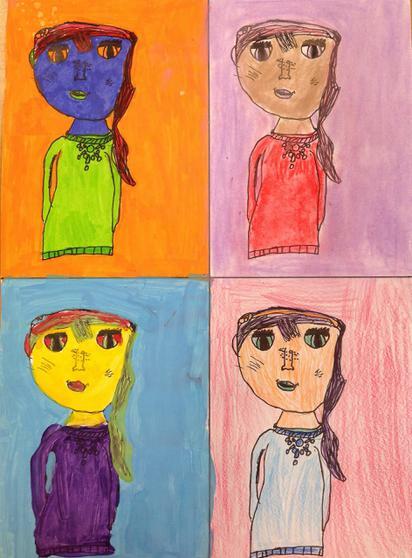 Take a look at many more colourful creations! 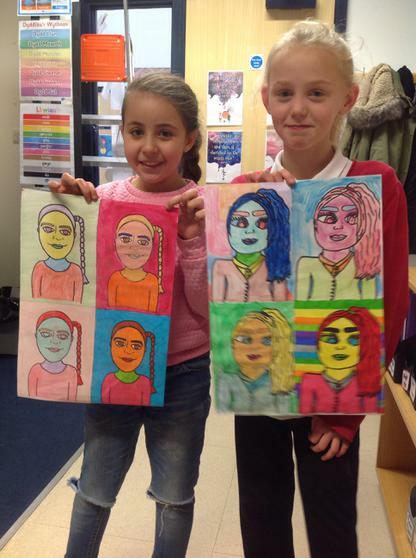 Pupils used Padlet this week to record any facts they already knew about life in the 1960's. 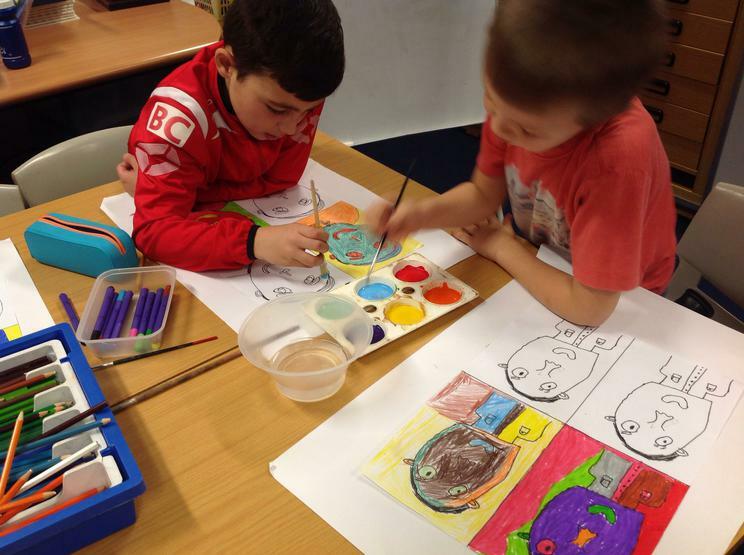 Take a look at some of their ideas!